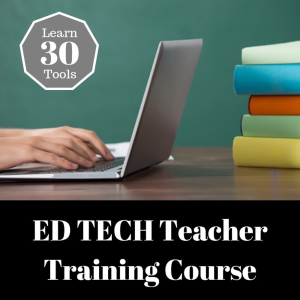 Learn how to use 30 free software tools to develop five projects especially made for teachers. 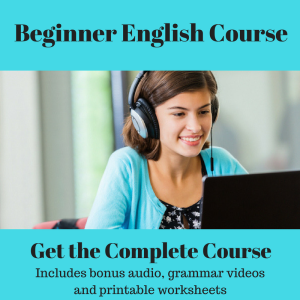 This course is task-based so teachers can learn as they make content for their classes or students. 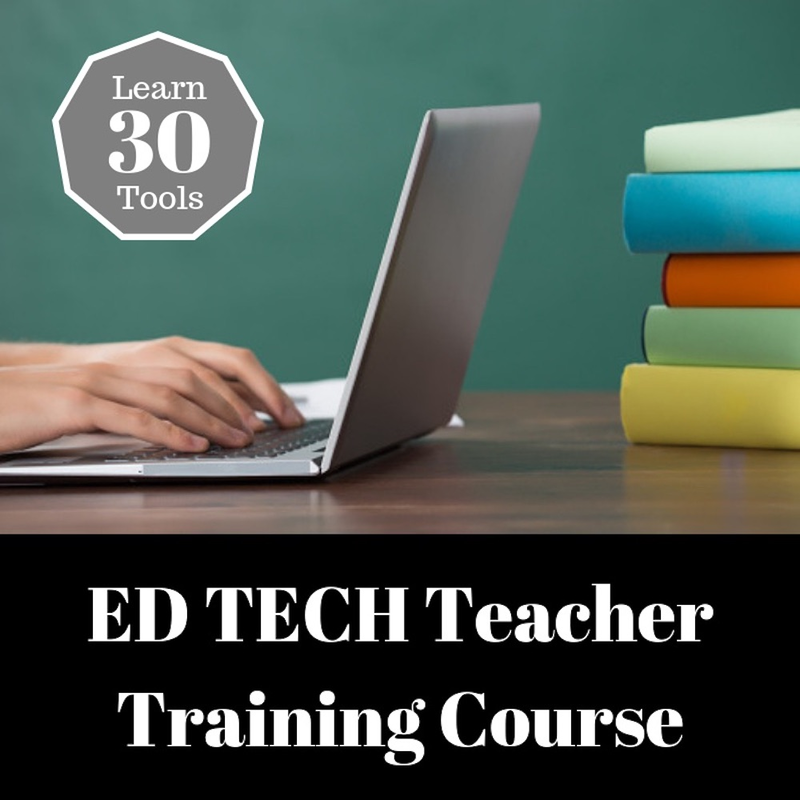 In the first training module teachers can learn how to make a class blog or website with link to multimedia and interactive quizzes. Teachers will learn how to use Audacity, Blogger, Canva, Dropbox, Drive, Evernote, Facebook and Google Forms. In the second module, teachers learn how to create various forms forms of media for offline consumption by creating a downloadable website with stand-alone images, video, and audio to educational purposes. 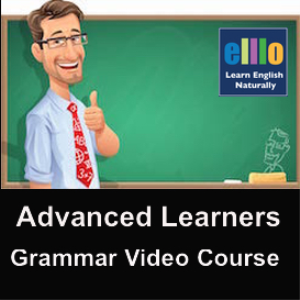 Teachers will learn how to use Gimp, iTunes, HTML, and Jing. This module focuses on using various resources to have fun in class using social interactive games. Teachers also learn how to connect with students offline via SMS, mail campaings and Social Media. Finally, this module also looks at how to use various online tools to make quizzes. In this module, teachers learn how to make printed materials that connect with media online using QR codes. In the final training session, teachers learn how to make a MOOC (Massive Open Online Course) using free tools online.